When you’re telling a story, you’re adding value to someone. An influencer before the term “influencer” was used almost daily. Learn about the power of storytelling. 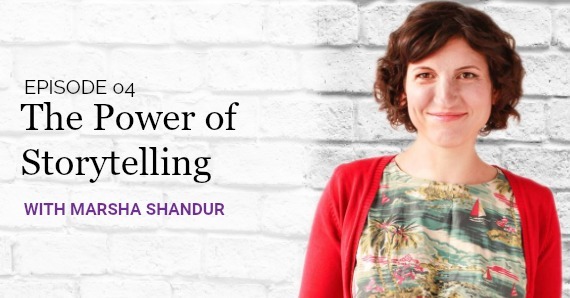 Create a version of yourself by telling compelling personal stories. How to talk about yourself in a captivating way (without bragging!). How to talk about yourself like a rockstar without sounding arrogant and without making people hate you. How celebrities, like Taylor Swift, make themselves interesting to the public. Learn how to market yourself as an influencer. Strategically use social media platforms like LinkedIn, Facebook and Twitter to market yourself and build your own network. Tell people something about you that is exciting. Tell tiny stories of tiny moments in your day. You don’t have to give away all of your personal life in social media. Create what you want people to see. Be genuine in a way that you would. Be genuine in freaking out if you’re excited. Tell people what happened and how you felt.